Your donation helps to create educational opportunities for girls and boys in Ladakh. If you are a UK tax payer, you can increase the value of your donation by 25% by opting for Gift Aid. Drukpa Trust can then reclaim basic rate tax from the HMRC on your donation. For card payments please click the orange PayPal box below. You can pay easily with a credit or debit card, or use your PayPal account. 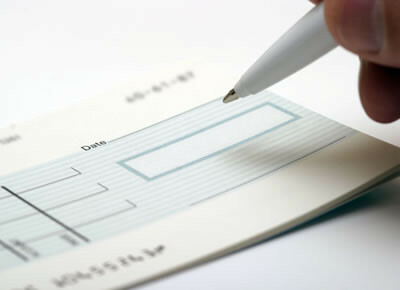 Please contact us to arrange a wire transfer from anywhere in the world. Please make payable to: "Drukpa Trust". Please make payable to "Pel Drukpa Charitable Trust". On the back of the cheque please put "For Druk Padma Karpo School, Ladakh". Please also attach a letter specifying that the donation is for the Druk Padma Karpo School in Ladakh and stating the purpose.